Alzheimer’s and dementia care are just a few of the services offered in Coral Gables and other South Florida communities by Active Home Care. We provide personal care, assistance with daily activities and live-in care in several areas of South Florida, including Key Biscayne, Bal Harbour, Sunny Isles Beach, North Miami, Cutler Bay, Surfside, Aventura and Coral Gables. Dementia and Alzheimers can represent the extreme needs for in-home care. Many seniors are healthy, but need assistance with daily activities like appointments, laundry, housekeeping, errands and meal preparation. Active Home Care provides a full range of in-home services to meet the needs of all Coral Gables seniors. Whatever level of care is required, Active Home Care helps you get the right people in place. 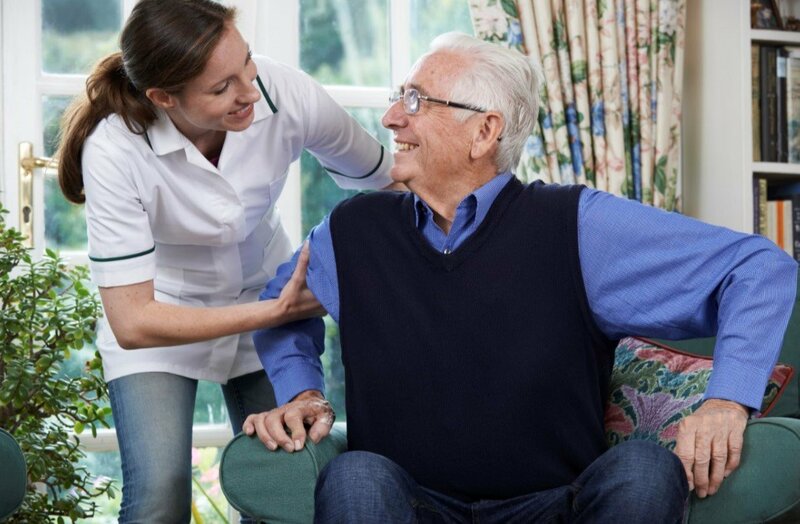 Active Home Care has carefully screened, fully insured staff available for all levels of home care. Some seniors reach a point when they need assistance with personal care such as toileting, dressing, bathing and continence. Companionship can also improve the quality of life for many seniors in Coral Gables. We take care of your loved ones, so you can have peace of mind knowing they’re safe, happy and enjoying the highest possible quality of life in their own home. A call to Active Home Care will answer all your questions regarding how to get in-home services for your aging family members. We offer a free consultation where you can meet a member of our staff and learn about the care plan we could put in place for you. Start getting the assistance you need by calling Active Home Care today.